HellermannTyton Print Shop Brochure and Renewable Energy Brochure. Here you will find an overview of certifications and approvals of HellermannTyton South Africa. 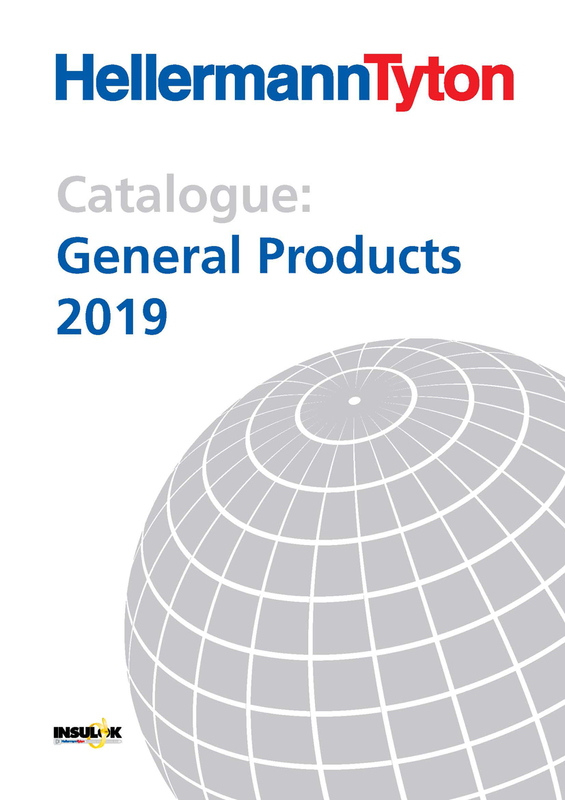 Here you will find the complete General Product Catalogue of HellermannTyton South Africa sorted by the following chapters: Identification Systems, Cable Securing Systems, Heat Shrink Tubing, Accessories, Crimping Terminals and Connectors. You can download each chapter separately. Here you will find the Goods Return Policy of HellermannTyton South Africa. Here you will find an overview of manuals, operating instructions and a guide to the testing of electrical installations. Click here to get TagPrint Pro labelling software and printer drivers, Helatag™ and Helafix label printing templates. Here you will find a technical overview of Cable Ties, Identification Systems, Heatshrink Tubing, Cable Glands, Lungs and Ferrules. Here you will find the Terms and Conditions of the Year End promotion of HellermannTyton South Africa. Here you will find the Terms and Conditions of Sale of HellermannTyton South Africa. HellermannTyton Tools and Instruments Catalogue. 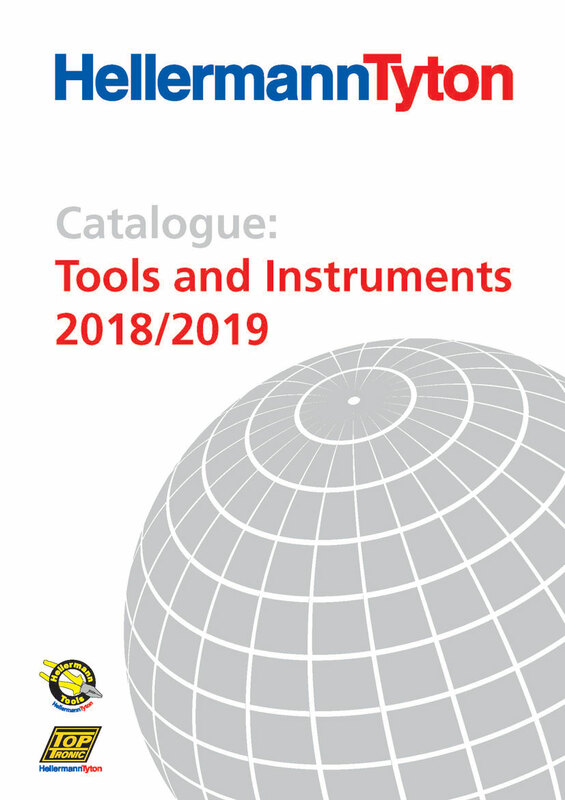 View, download, share and print the HellermannTyton Tools and Instruments Catalogue.